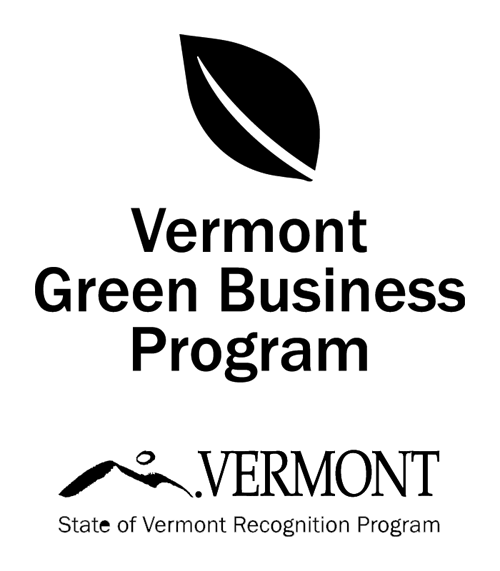 by Timothy McQuiston Vermont Business Magazine - As anticipated, Vermont tax revenues have exceeded economists' initial expectations, both overall and in several sub-categories. With two months left in the fiscal year, Vermont is more than $50 million (and over 4 percent) ahead of the projections, which were set in January. Most notably, the Personal Income tax, the most important revenue source, finished the month more than $23 million above its target, a whopping 15.6 percent to the positive. All this is expected to lead to an annual budget surplus of over $40 million. Secretary of Administration Susanne Young released Vermont’s revenue results today. Preliminary results indicate that the Education Fund also exceeded projections (+6.1 percent), while the Transportation Fund missed slightly (-2.6 percent), as the motor vehicle registration (sales) tax was off by 13.3 percent. For the year-to-date, all three revenue categories are ahead of projections. Revenue projections are tricky this time of year because of how tax returns and refunds, both personal and corporate, play out. The Corporate tax also had a good month, ahead nearly 50 percent and all four major categories in the General Fund were positive to expectations. Last year, after a good March, April revenues cratered, with the Personal Income Tax off more than 15 percent, thus driving monthly revenues down more than 10 percent, with year-to-date revenues falling just below expectations. For the full article from VBM please click here.